In 1991, an unknown person sent a number of letters to the presenter of the TV show “America’s Most Wanted”. 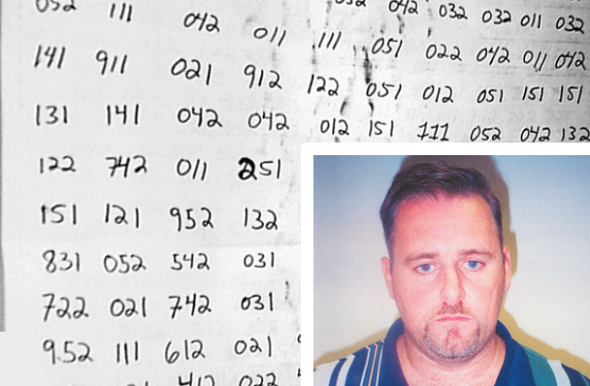 The anonymous writer claimed to have committed 23 crimes. 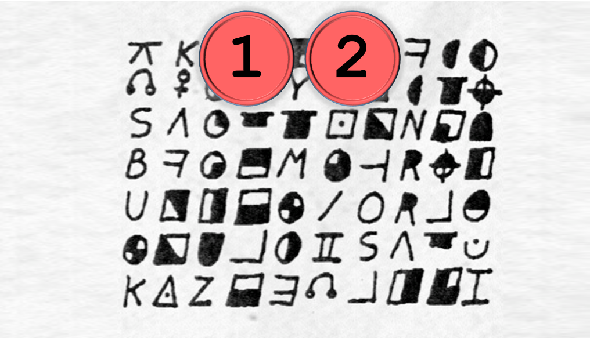 Some of the letters were encrypted in a similar style as the Zodiac Killer messages. 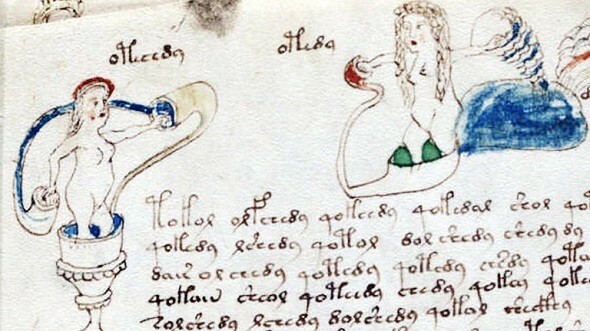 The year 2018 has its first alleged Voynich Manuscript solution. This time, two researchers say that Hebrew is the language the enigmatic book was written in. What’s behind this new hypothesis? 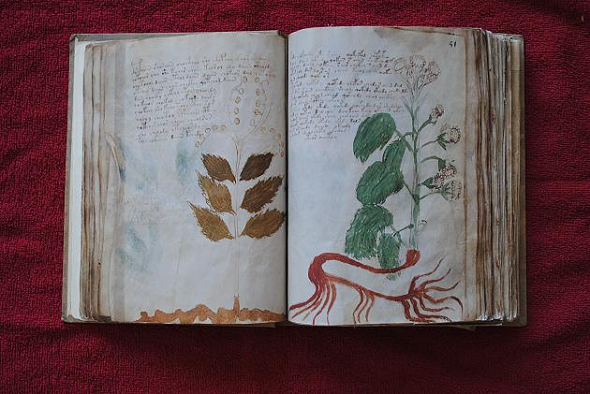 If you understand German you should listen to this radio broadcast about the Voynich Manuscript – including an interview with me. And then, there are two articles I have published recently. Two encrypted newspaper advertisements from 1875 puzzle cryptologists. Is the first ad the key to the second? 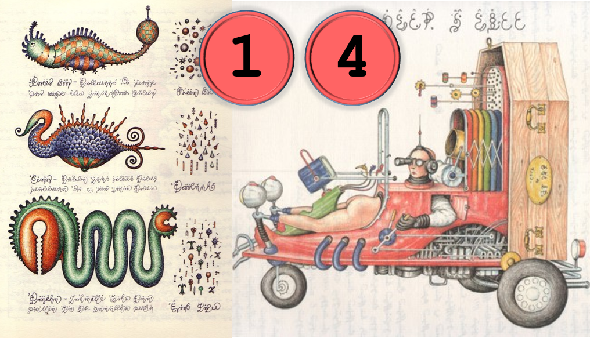 The Codex Seraphinianus is an unusual book, a beautiful artwork, and an unsolved crypto mystery. It’s the Voynich Manuscript of the 20th century. 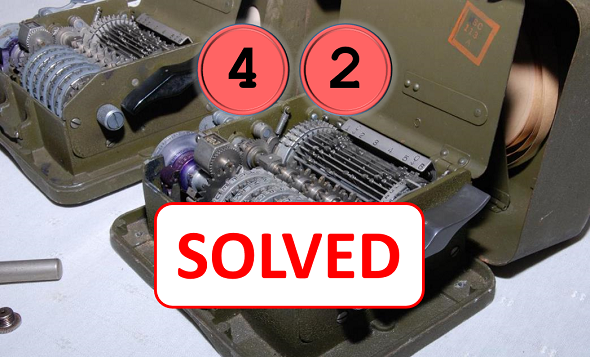 Revisited: What does the pseudonym “46, 9, 4-57, 3, 5” stand for? 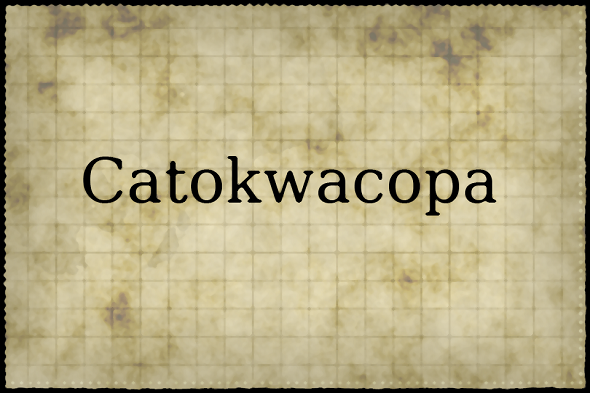 This is the shortest cryptogram I have ever introduced on this blog: 46, 9, 4-57, 3, 5. Can a reader decipher it? A new internet mystery game, named “Red Triangle”, has surfaced. 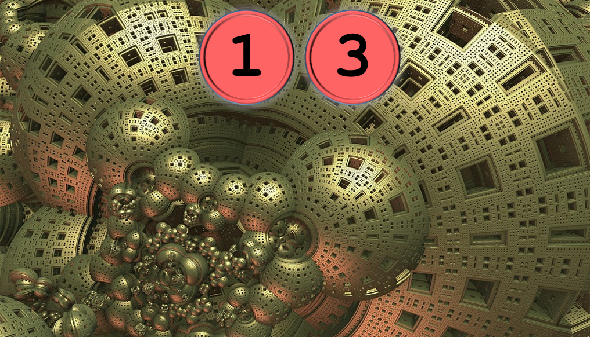 Meanwhile, six chapters with crypto puzzles and other challenges are known to exist. 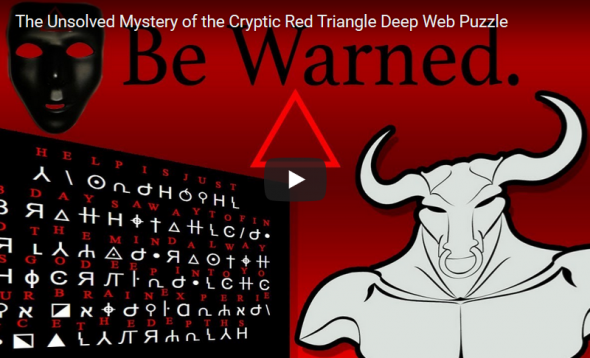 Is the Red Triangle the new Cicada 3301?